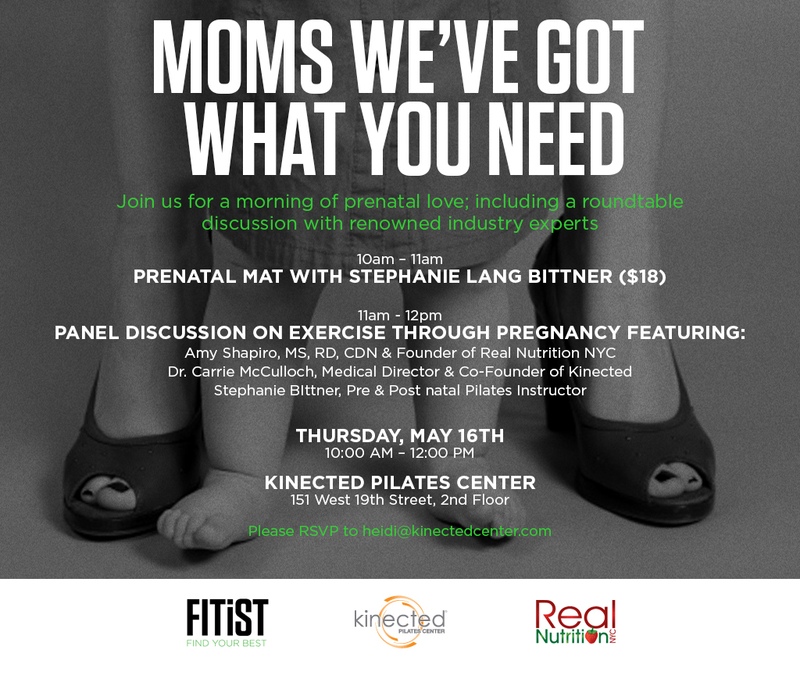 Exercise Through Pregnancy Panel Event! 12 May Exercise Through Pregnancy Panel Event! Join us this Thursday, and bring your Qs! Get more info and great advice from pre & postnatal expert Stephanie Bittner, Dr. Sheeva Talebian, M.D., F.A.C.O.G and a special blog series by Dr. Carrie McCulloch.